Local Track Location To Be Announced! 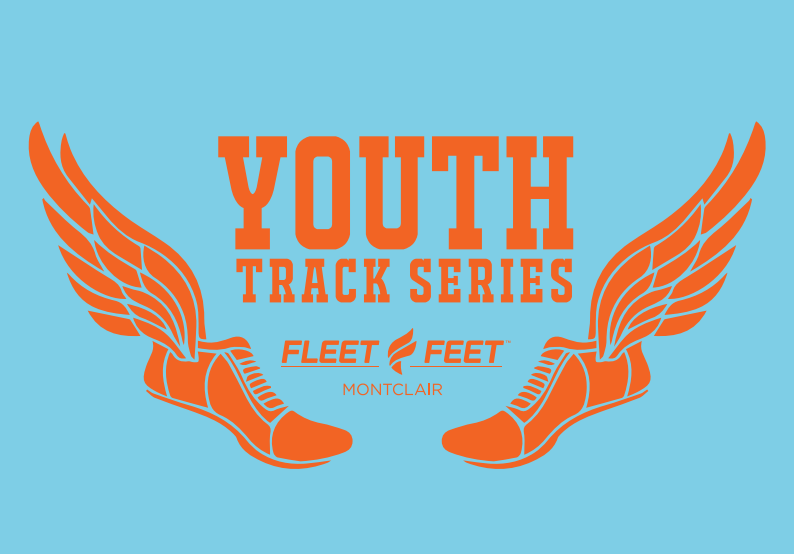 The Youth Track Series is a great way to introduce the sport of Track & Field to children between the ages of 4 and 13 years old, in a fun and low-key atmosphere. It is designed to expose young runners to all facets of the sport with non-intimidating activities and exercises. We want kids to fall in love with the sport while exposing them to the fun of movement and the beauty of their own athletic bodies. Register for one or both track meets. All participants will receive a Youth Track Series t-shirt. Volunteers are vital to the success of this fun family fun community event. Please consider volunteering for our 2019 Track Meet Series. 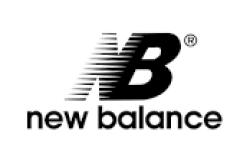 Email loren@fleetfeetmontclair.com if you are interested in becoming a sponsor. Look for detailed info. closer to event dates.